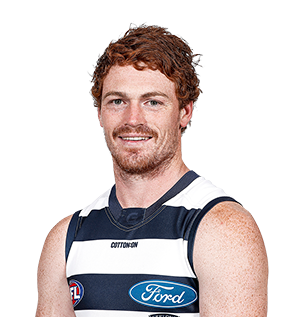 Gary Rohan goes by a new name down at the Cattery. 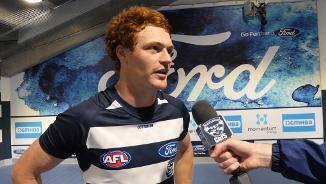 Coach Chris Scott has forecast the possibility of new recruit Gary Rohan going behind the ball. 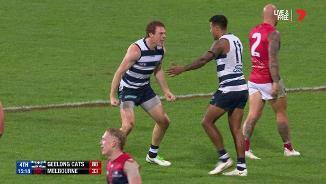 Mitch Duncan is impressed by Gary Rohan's turn of foot. The manic pressure Gary applies on defenders is invaluable in the modern era but he also brings plenty to the table in front of goal. 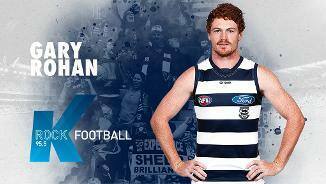 The small forward joins the Cats for the 2019 season. 2009 AFL Draft 1st round selection (Sydney) No. 6 overall.